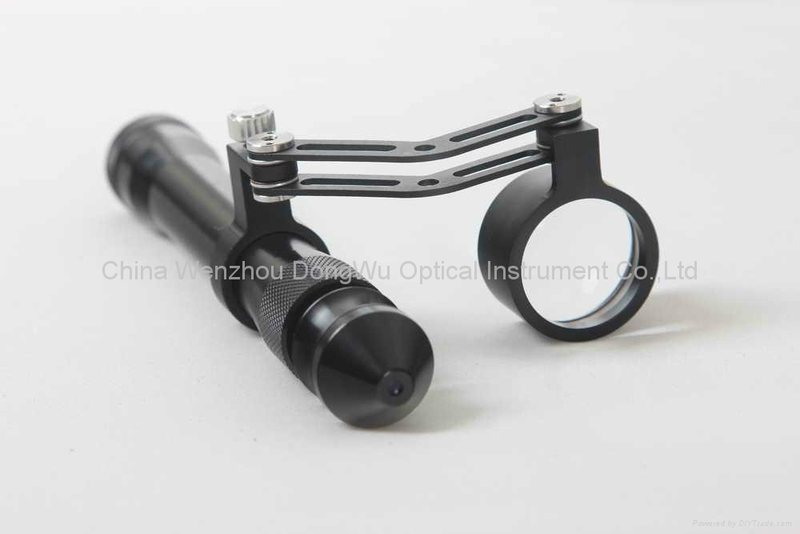 S150 Portable Slit Lamp is an electrical instrument for examination of anterior segment structures of an eyeball.When using this instrument,please follow the instructions of the well-trained and experienced doctor. Ultra-portable: The ultra-portable Model S150 is an excellent diagnostic instrument for examination of anterior segment structures and ocular abnormalities. Its easy-to-operate optical system produces a high-brightness, continuously adjustable slit image ideal for pediatric and geriatric setting, emergency department screenings, ward rounds, bedside examination, post-op evaluations and mission work. LED illumination: S150 is the first and the only Portable Slit Lamp in the world applying LED illumination system. The most prominent advantage of our LED illumination system gives examiner the clearest image without glare. Comfortable using experience: The low heat radiation from our LED lamp makes the most comfortable examine experience for the patient. Sharp slit as classic slit lamp: S150 uses the blade imaging system of classic slit lamp, so it has a good imaging effect as the classic one and much smaller size. Sharpest Slit: With the blade imaging system S150 gives equally sharpest slit as the best classic slit lamp in the world. No need to replace illumination lamp: The LED lamp used in S150 Portable Slit Lamp is rated 20,000 hours at full power. Its life time is almost 10 times longer than normal Halogen lamp. Power- saving: S150 can work for long hours without changing batteries.